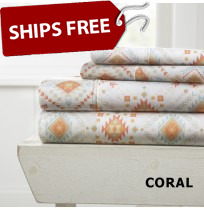 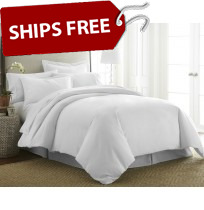 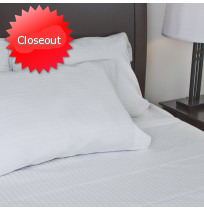 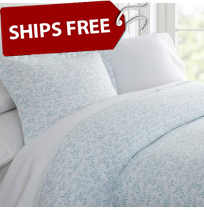 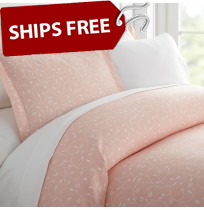 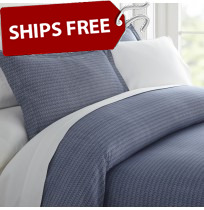 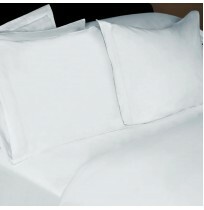 We carry wholesale duvet covers including heavy duvet inserts, envelope style duvet covers and many others. 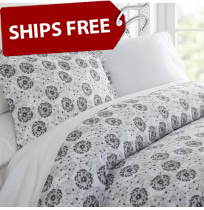 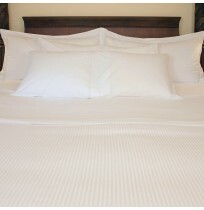 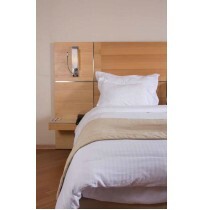 These duvet covers are available in white or white tone or tone stripe. 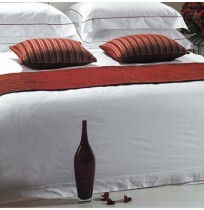 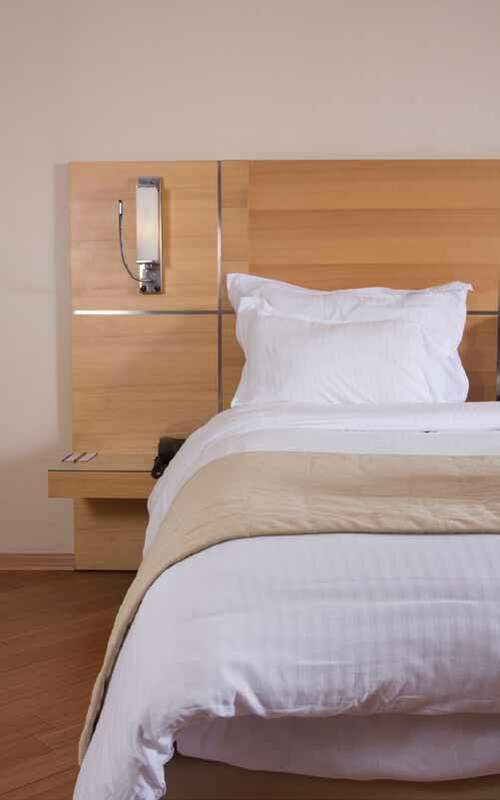 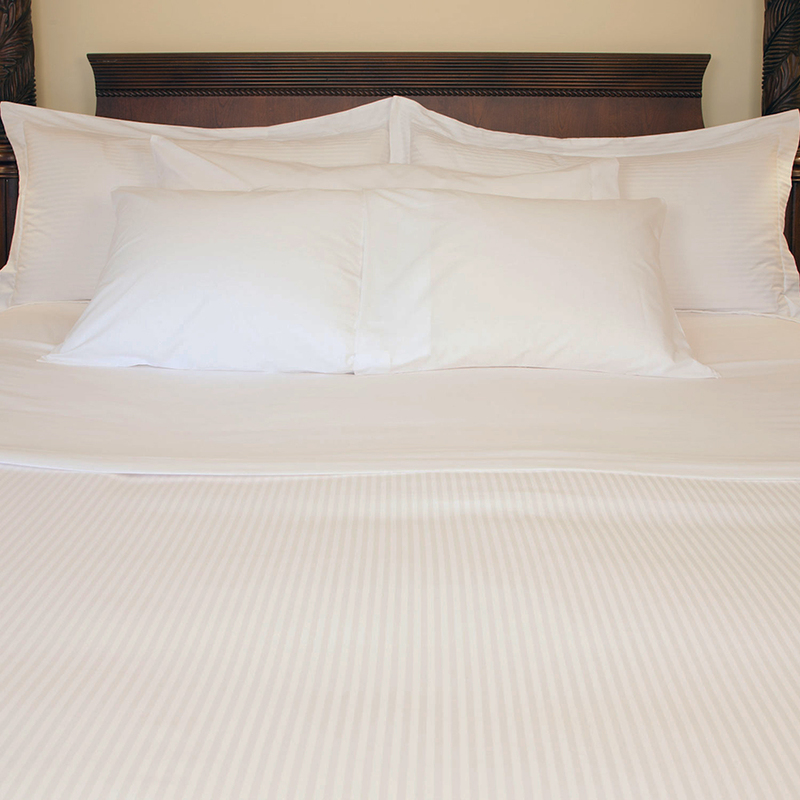 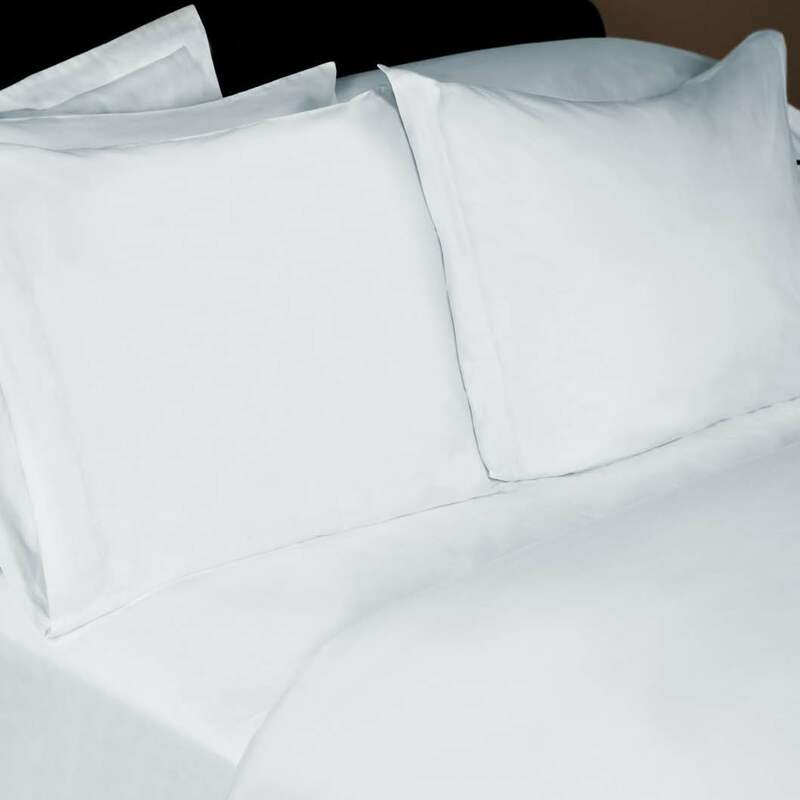 If you're looking for something a little more luxurious for your hotel, take look at the Villa Di Borghese duvet covers. Many of the collections include matchting pillow shams.